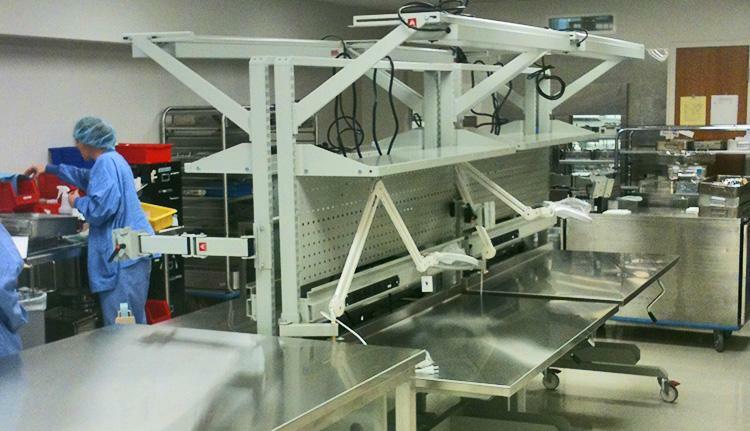 Our sterile pack stations have become a focus and a critical element of hospital operations and logistics. Our products and systems can help improve the efficiency and efficacy of these procedures. 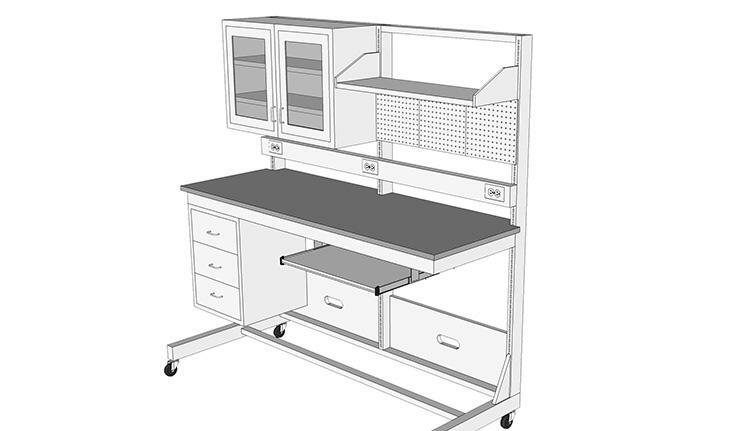 Our systems can be provided in painted or stainless steel.